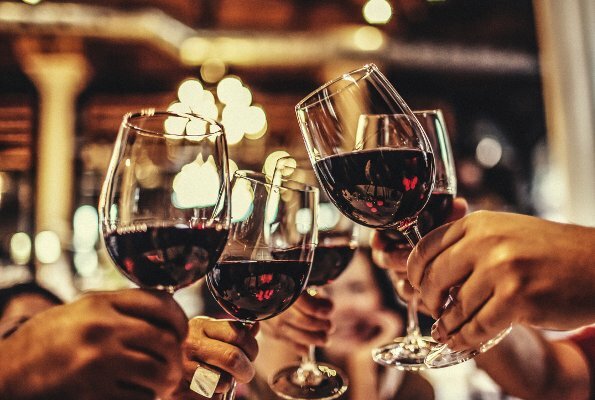 The city’s history has been tightly linked to the production of Port wine, famous around the world and characteristic for its great aromatic intensity. 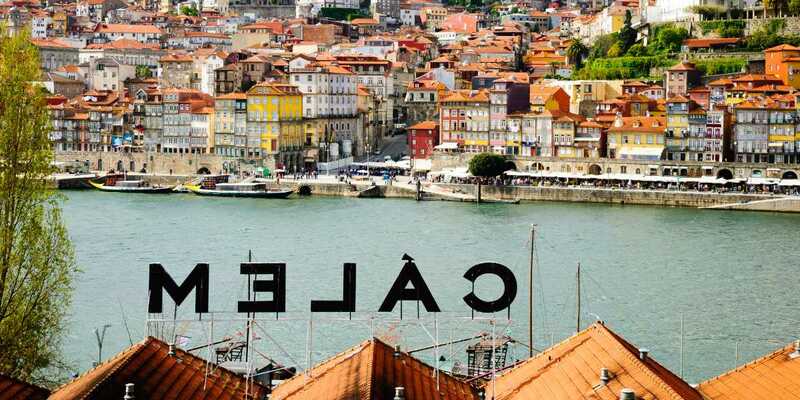 Crossing the river on any of the bridges takes you to Vila Nova de Gaia, where you can discover its wine cellars. 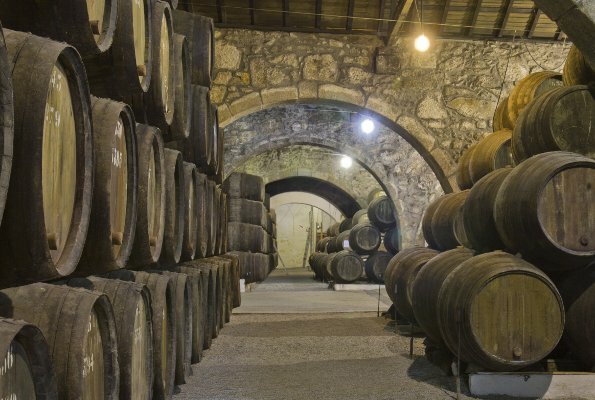 They offer you the chance to sample the famous Port wine and learn about its history, the region and how it is made.